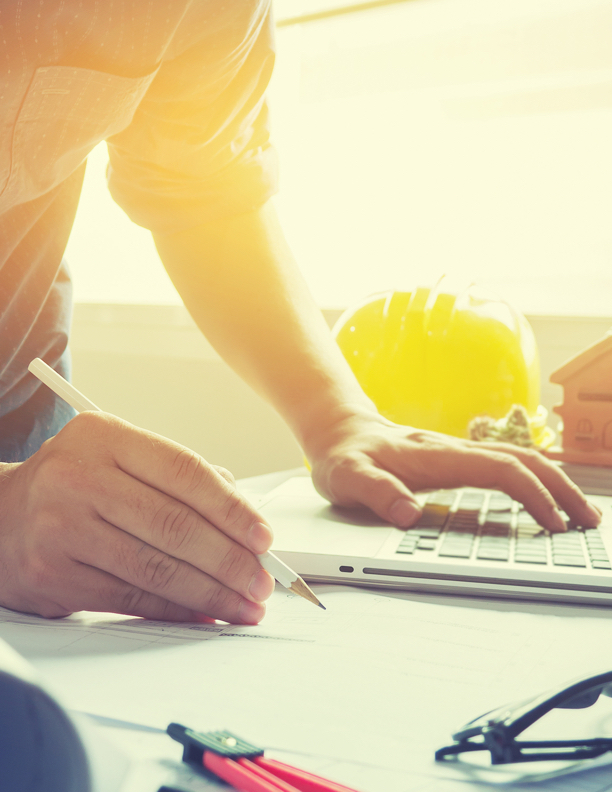 Tony Booth from The Contracting Coachcast discusses the importance of daily reporting and how it can improve the efficiency of your jobsite. 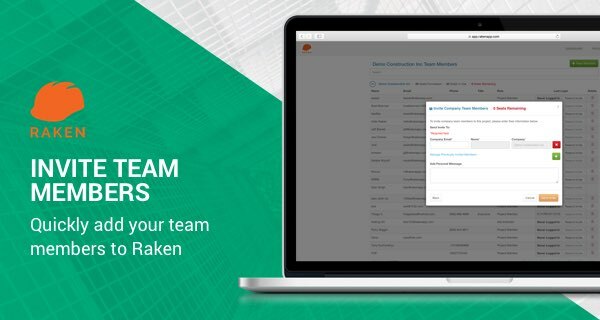 This data sheet contains everything you need to know about what Raken is, what its features are, and how much it costs. 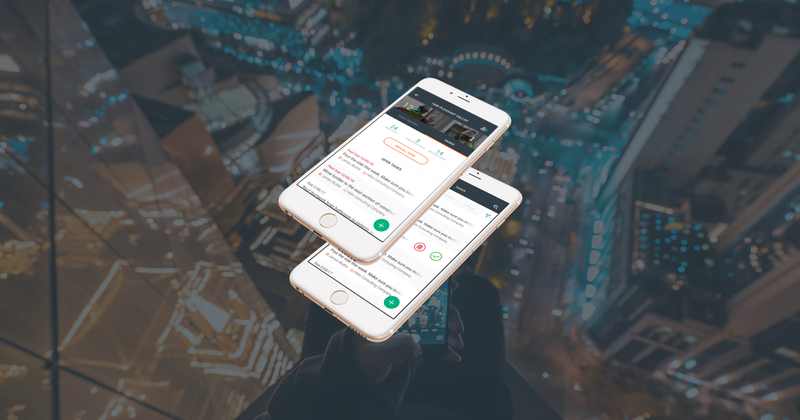 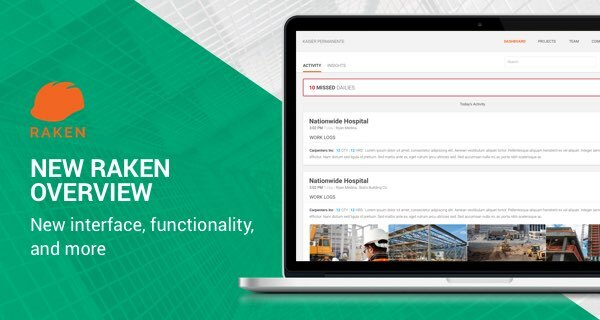 Come and see how you can easily note that no work was done on a site, meaning you can keep your reports 100% compliant. 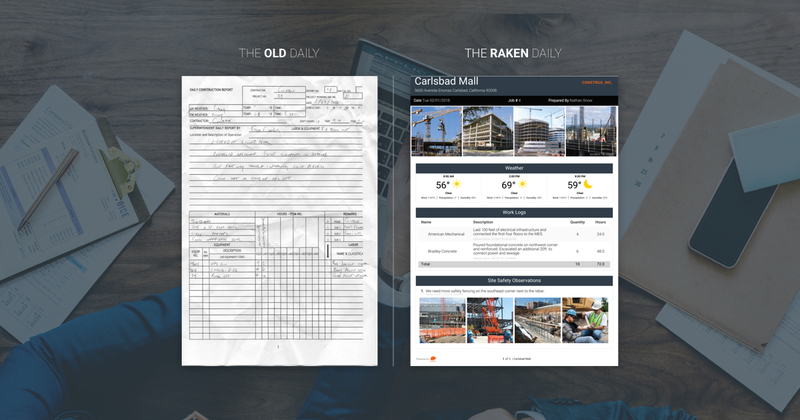 Long-time Raken user and Project Superintendent Noah Anderson-Davis describes his experience using Raken, and what it's meant to the business. 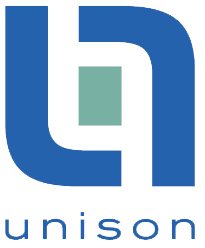 Find out how Unison Construction Management uses Raken to streamline daily reports with no training required. 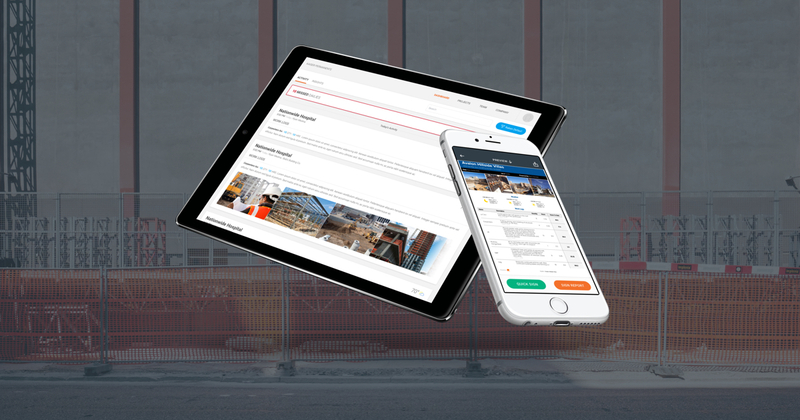 We spoke with Tyler Stewart of Sellen Construction about how they use Raken to keep their superintendents on the jobsite and out of legal trouble. 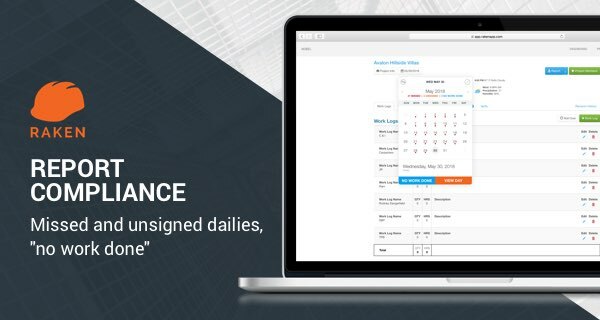 In this case study, we see how Level 10 saves time and protects themselves from litigation using the Raken and Egnyte integration.